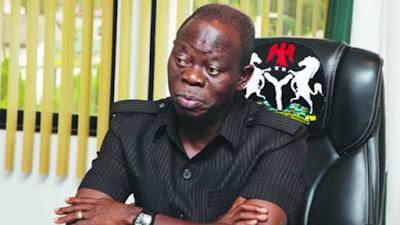 Some APC aspirants for the position of the Speaker in the House of Representatives have faulted the party’s National Chairman, Adams Oshiomhole, for declaring that the PDP would not get any leadership position or chairmanship of a major committee in the coming 9th National Assembly. Oyo State, who is one of the two speakership aspirants from the South-West, Olusegun Odebunmi, warned the leadership of the ruling party against dismissing the PDP lawmakers. Another APC lawmaker, who is one of the speakership aspirants from the North-East, told The Punch that while Oshiomhole was emphasising the quantity of those in the majority (APC), he had ignored the quality of those in the minority (PDP). The ranking APC lawmaker said he would ignore Oshiomhole’s threats and work with those in the opposition if he became speaker. “Our problem is that the APC’s majority is about quantity, not quality. 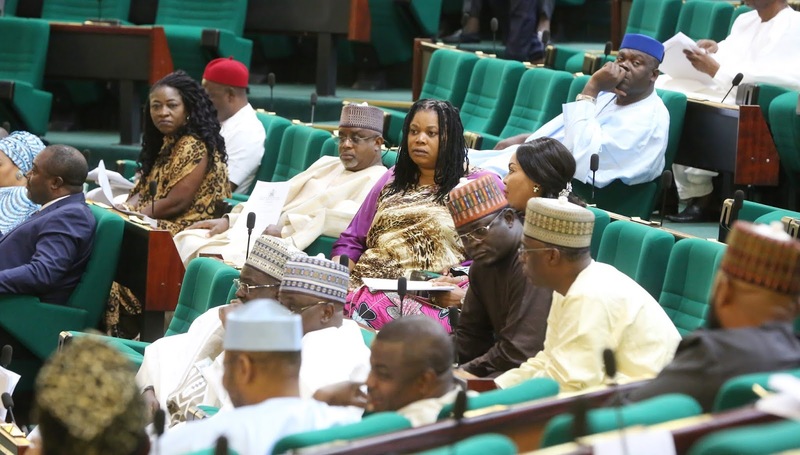 If you go to the floor of the House – go and observe this, it is the PDP people who are always attending plenary; some of our people will just come and sign, and go away to attend to their private businesses,” he said. No fewer than 17 members of the House are contesting leadership positions in the coming 9th NASS.